For professionals wanting to give something back. Many businesses and companies of all sizes are wishing to be more sustainable and step up to their corporate social responsibilities. ARK run half day and all day conservation days in and by the river, led by their professionals. 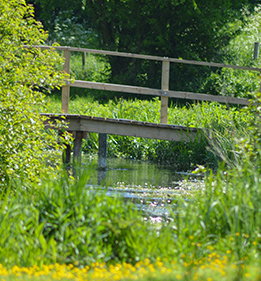 Days are an opportunity to learn new skills, gain an understanding of the fragility of chalk streams and contribute to conserving and restoring them; whilst enjoying a day out of the office with colleagues.